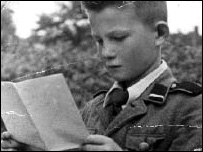 In newsreels, he was paraded as 'the Reich's youngest Nazi' and he witnessed some unspeakable atrocities. 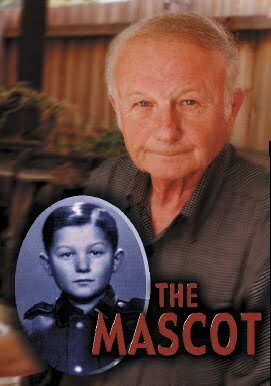 But his SS masters never discovered the most essential detail about his life: their little Nazi mascot was Jewish. "They didn't know that I was a Jewish boy who had escaped a Nazi death squad. They thought I was a Russian orphan."